2. 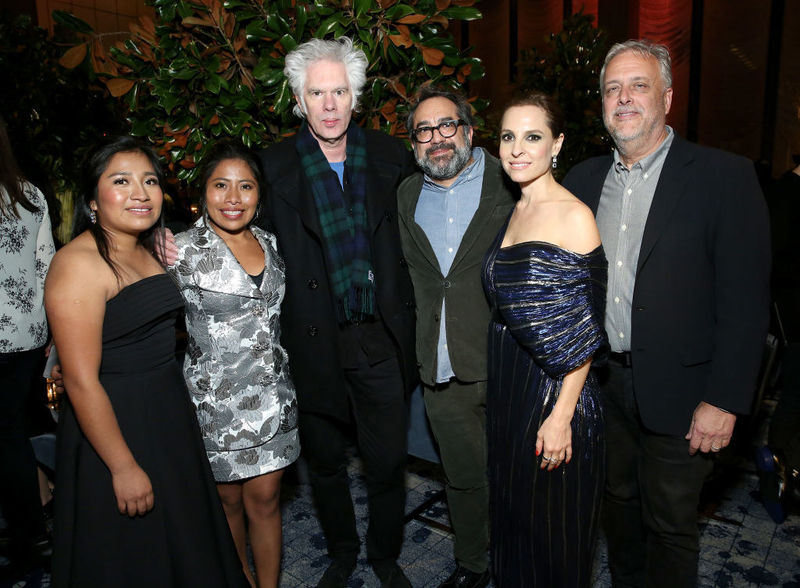 And Yalitza with Karla Souza, Teresa Ruíz, and Diego Boneta. 4. And here she is with Danny Huston! 12. 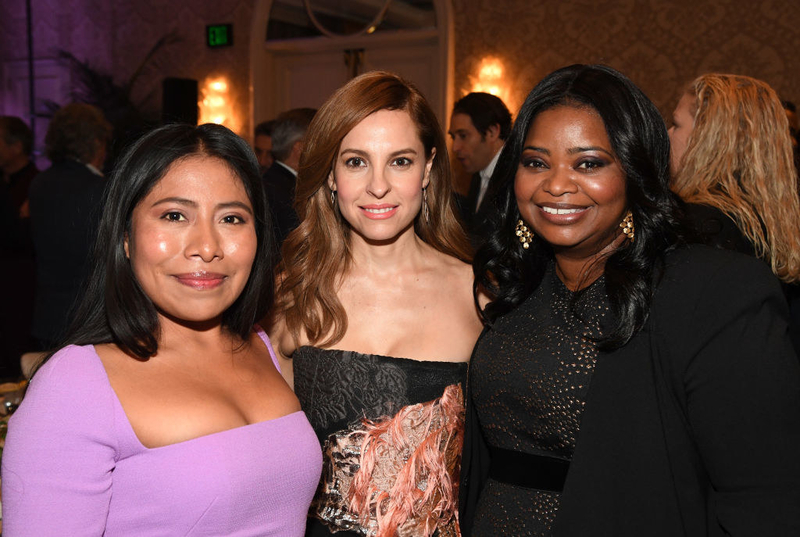 Just Yalitza and Octavia Spencer in the same pic, nbd!!! 14. 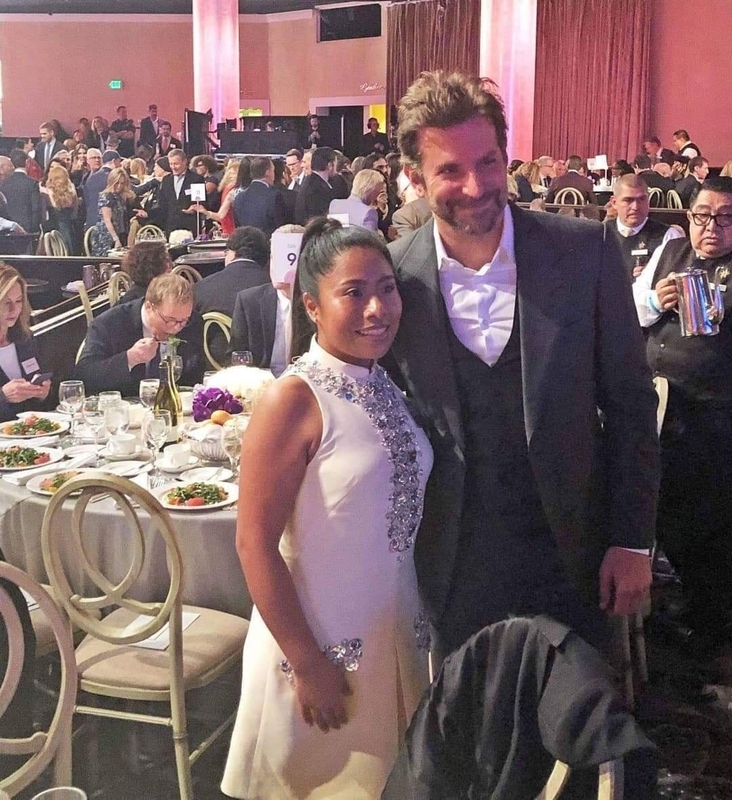 Yalitza and fellow Oscar nominee, Lady Gaga!!!!!! 15. And here she is with Laura Dern!! 18. And finally, here she is with herself, AKA, the brightest star of all!!! 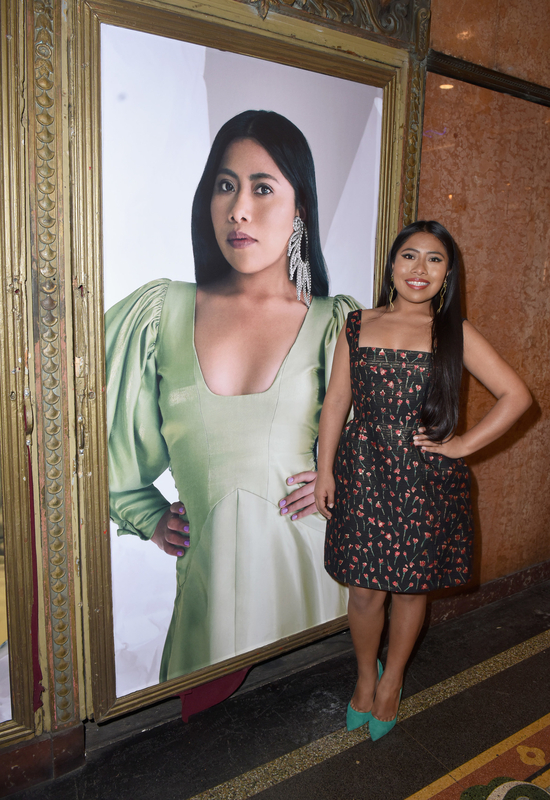 We <3 u Yalitza!!! 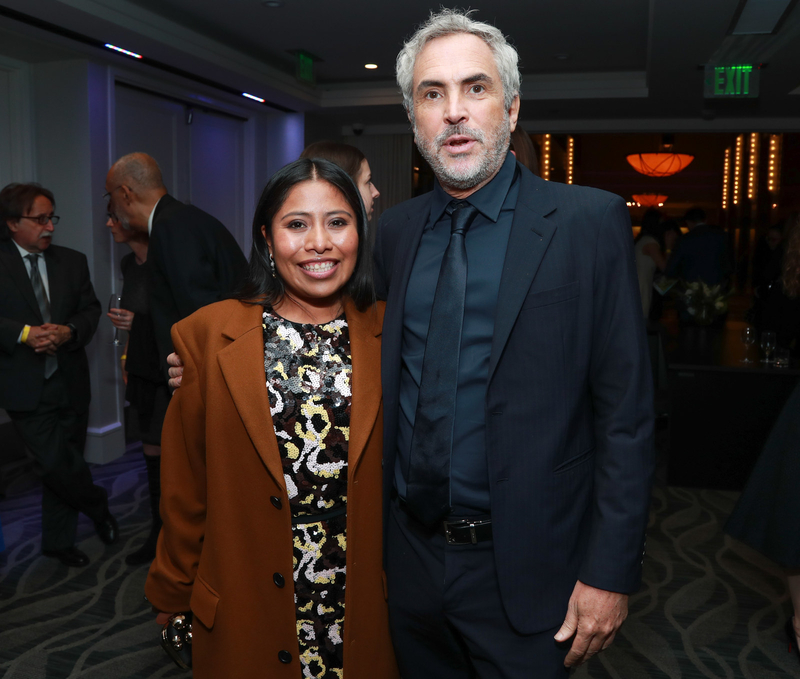 Go get ’em!